In the mining mechanical industry, the most common used crushing method is physical crushing. This crushing method utilizes external force like human power, electric power, mechanical force and more hi-tech chemical energy and atomic energy that applied on the material, which overcomes the molecular cohesion and breaks the large-block materials into small pieces. The finial purpose is to make the crushed materials achieving the required particle size, so as to provide necessary raw materials for the next procedure. The crushing method that used in the process is determined according to the materials' physical mechanical properties, such as the size, shape, and the final required products granularity. In basic selection process, the crushing machine is selected initially on the basis of material hardness, different hardness choose different crushing machine. The materials that need to be crushed can be classified into strong hardness material, medium hardness material, and soft material. Meanwhile, they can also be divided into viscosity material and brittle material. For the strong hardness materials, it's better to use squeezed crushing, split crushing and breaking. For the viscosity materials, mainly utilizing squeezed crushing and grinding, for the brittle and soft materials, the impacting crushing and split crushing is more suitable. 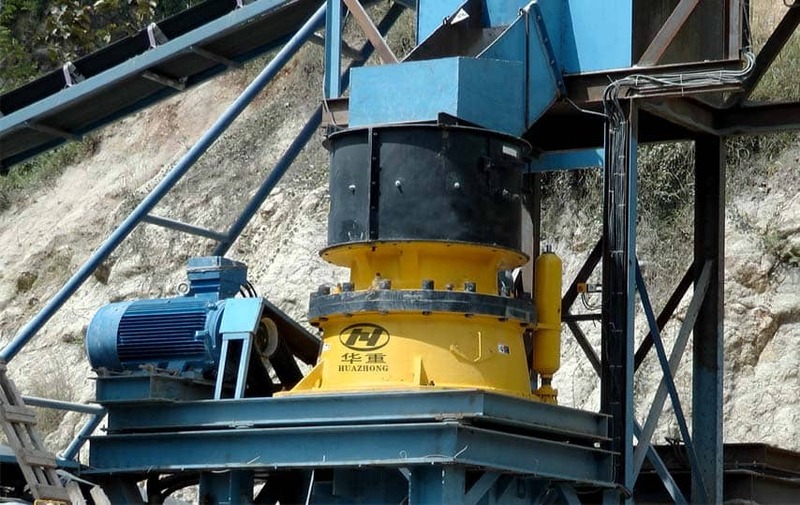 Luoyang Dahua will provide the customer the excellent crushing machine according to the material property to meet the customer's requirement and bring more benefits for them. For more information, please visit www.lydhcrusher.com or contact lydhchina@huazn.com, +8615837930610.